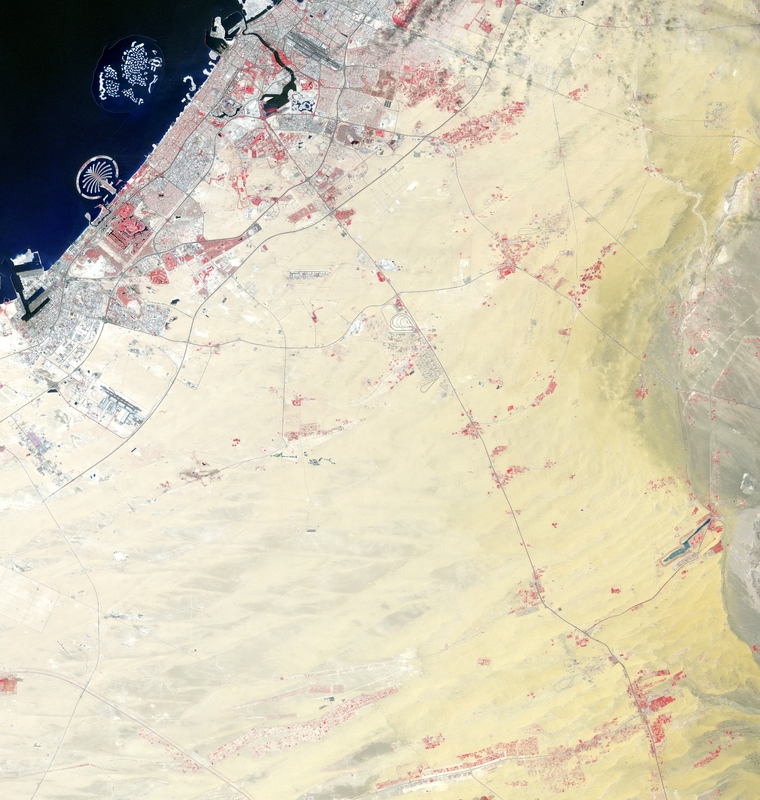 A partnership has been established between European Space Agency (ESA) and the United States Geological Survey (USGS) to allow for USGS storage and redistribution of data acquired by the multispectral instrument (MSI) on ESA’s Sentinel-2A satellite that was launched in June 2015. The MSI collects imagery over the Earth’s land surfaces, large islands, and inland and coastal waters with potential revisit every ten days. The MSI sensor acquires 13 spectral bands that are highly complementary to data acquired by the USGS Landsat 8 Operational Land Imager (OLI) and Landsat 7 Enhanced Thematic Mapper Plus (ETM+). The collaborative effort between ESA and USGS will provide for public access and redistribution of global acquisitions of Sentinel-2A data at no cost, allowing users to download the MSI imagery from USGS access systems such as EarthExplorer, in addition to the ESA Sentinels Scientific Data Hub. 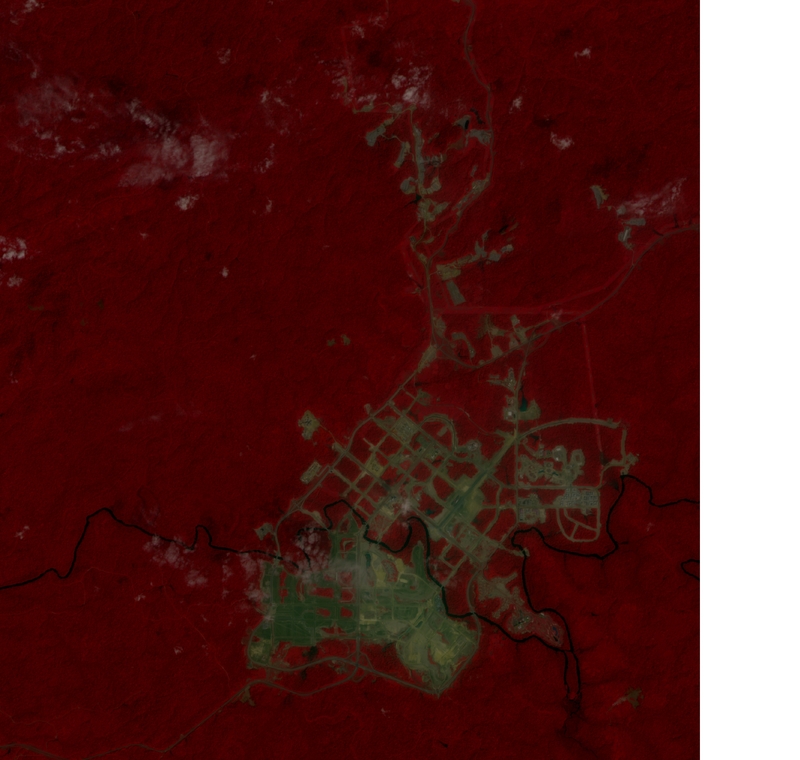 The anticipated product options from USGS will include a Full-Resolution Browse (FRB) image product generated by USGS, along with a 100Km by 100Km tile-based Level-1C top-of-atmosphere (TOA) reflectance product that will be very similar (but not identical) to the currently distributedESA Level 1C product. An initial release of these two product types is anticipated in early-mid 2016.